Jamaica Chamber of Commerce President Larry Watson. Photo via Jamaica Chamber of Commerce's Facebook page. 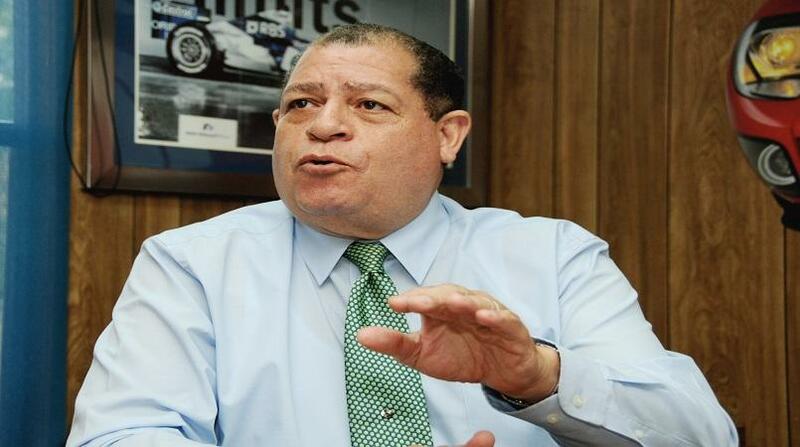 Jamaica Chamber of Commerce (JCC) President, Larry Watson is accusing the government of reneging on its promise not to impose new taxes this financial year. Watson made the comment at the private sector lobby group’s board meeting on Tuesday, over the introduction of the Jamaica Agricultural Commodities Regulatory Authority (JACRA) Act, which allows for taxes to be levied on six agricultural products. The JACRA Act, which came into effect on April 1, allows for new or increased taxation on pimento, cocoa, coffee, coconut, ginger and turmeric – to fund the authority. This tax is to be applied on imports of finished goods and raw material as well as on the export of these products- to help fund JACRA. 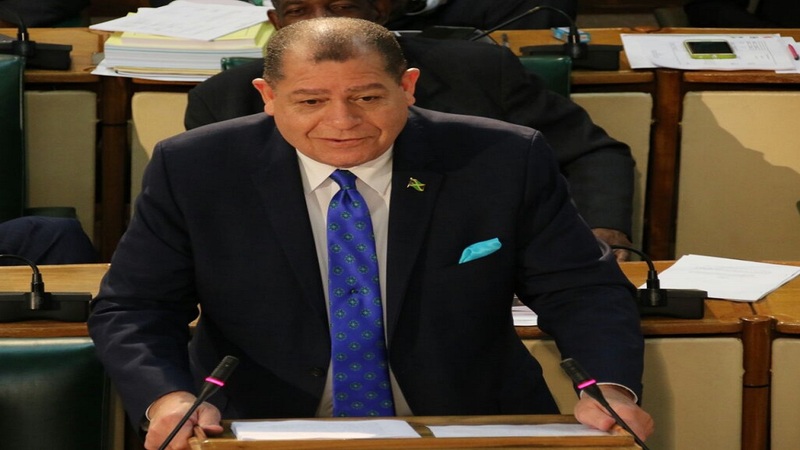 “In effect, a mere matter of weeks after the then, Minister of Finance and the Public Sector [Audley Shaw] assured the nation that the 2018-2019 Budget contained no new taxes, in his new post as Minister of Industry, Commerce, Agriculture & Fisheries, the same minister would preside over the introduction of a raft of taxes that would affect all imports of both raw materials and intermediate or finished goods containing coconut, cocoa, coffee and spices,” Watson said. He questioned the current layout of the new levies and called on the government to put the JACRA Act on hold. Watson said, “while the concept is good, the process is not only poorly thought-through but untimely and unworthy. “The fact that the JACRA has now been in force for over eight weeks and in its current form, it cannot work,” Watson charged. Phillip Ramson, sales manager at Chas E Ramson, a member of the JCC said there was still uncertainty over the Act. “I look forward to hearing the government’s response, because as is now, we import items that have these products and I don’t know where we stand,” Ramson said. With respect to imports, the new law prescribes that products containing the outlined commodities are subject to new taxes. Ice Cream with Chocolate or Coconut. The rates range from 18 US cents to US$2.40 per kilogram, with coffee facing the highest charges. Import of raw materials from US$0 to US$1.41 / kilogram. The act also imposes a tax on the growing of these products. Farmers found to be operating without a licence face fines of up to $5 million or jail time. Watson therefore questioned the rationale for the variances. “What was the thinking behind taxing some products and not others? Why are some taxes denominated in Jamaican and US dollars?” Watson asked, noting that the taxes appear to be inequitable. 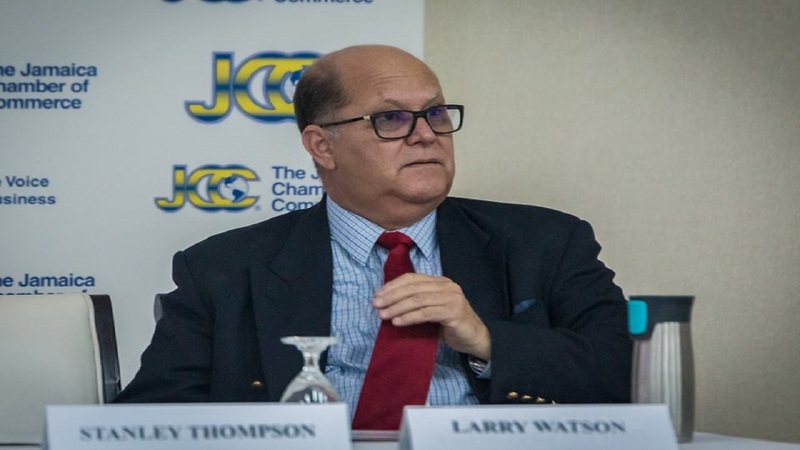 Nonetheless, Watson said the JCC and the business community stand ready to work with the government to determine the best way forward to ensure that these industries can grow and contribute to the country’s growth agenda. 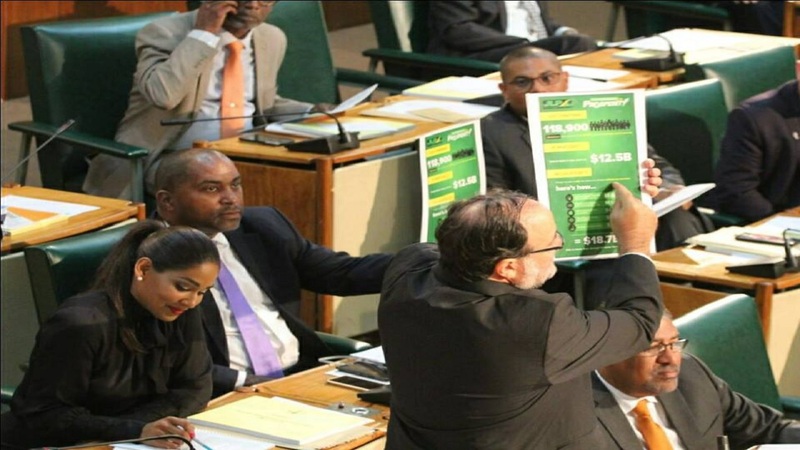 “We can assure you minister, that what exists now, will do nothing for the government’s prosperity mission,” Watson said.